Today, Iraq’s new Council of Representatives convenes for the first time after the Supreme Court upheld May’s election results on August 19. The focal point of this week’s legislative sessions will be the formation of a governing majority. Without a governing coalition in place, it has been impossible for the caretaker government to provide necessary services in rebuilding from the devastating war with ISIS. The two groups most likely to create a governing coalition are the populist Saairun and the centrist Victory Alliance, which respectively tallied the most and third-most votes in May. The Saairun alliance’s Muqtada al-Sadr and the Victory Alliance’s Haider al-Abadi, who is also the incumbent prime minister, united in June. 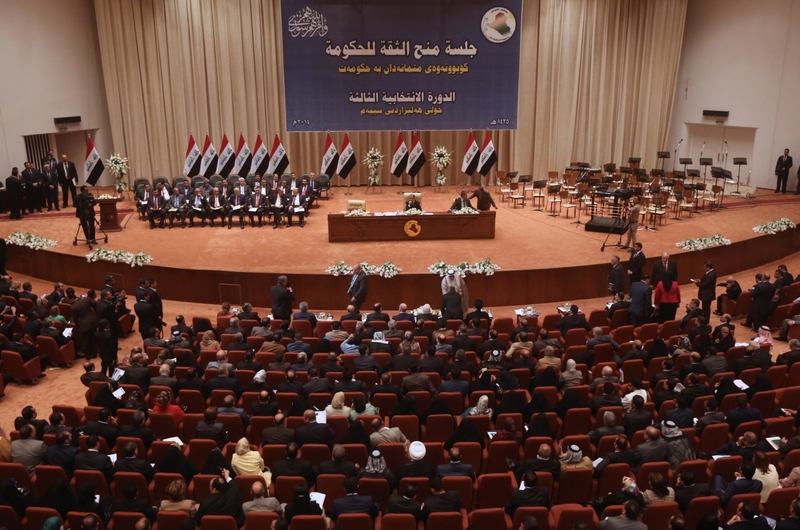 However, the two Shi’a parties only hold 96 seats together—69 short of a majority. While the pro-Iran Fatah Alliance could solidify this coalition, adding 48 more seats, its potential addition could create tension, given the other parties’ standoffishness toward Iran. The remaining seats would come from minority Sunni and Kurdish parties. Indeed, with Mr Al-Abadi’s pro-US leanings and the Fatah Alliance’s support for Iran, it could be difficult for this potential coalition to plot a course for a rebuilding Iraq.